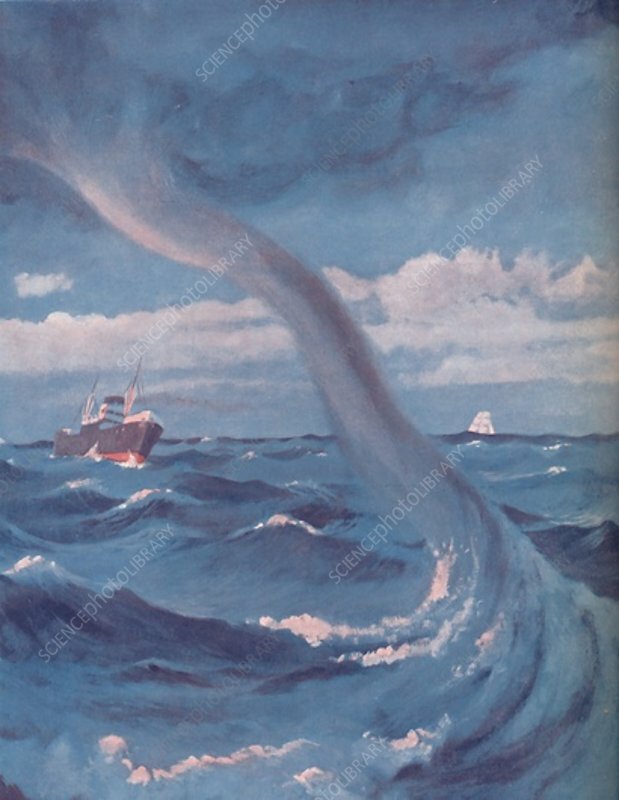 The Waterspout That Joins Cloud and Sea', 1935. From The Popular Science Educator, Volume 1, edited by Charles Ray. Amalgamated Press, Ltd., London, ).